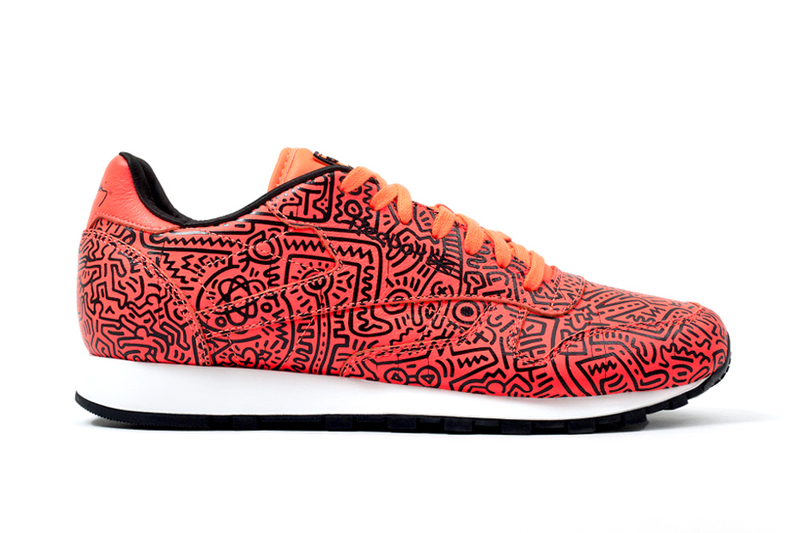 Keith Haring and Reebok Classic got together for an upcoming Spring/Summer 2014 collaborative effort. 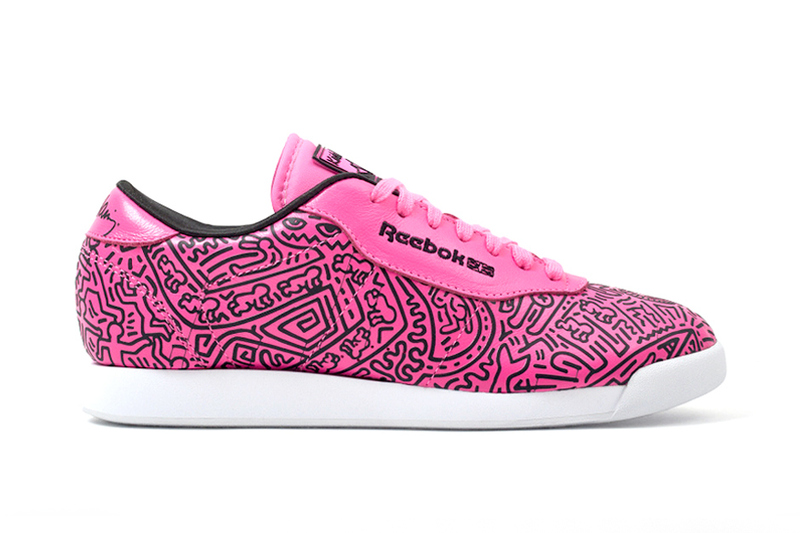 They feature new editions of the Classic Leather Lux, Workout Mid Strap, Princess and NPC Lux Silhouettes. 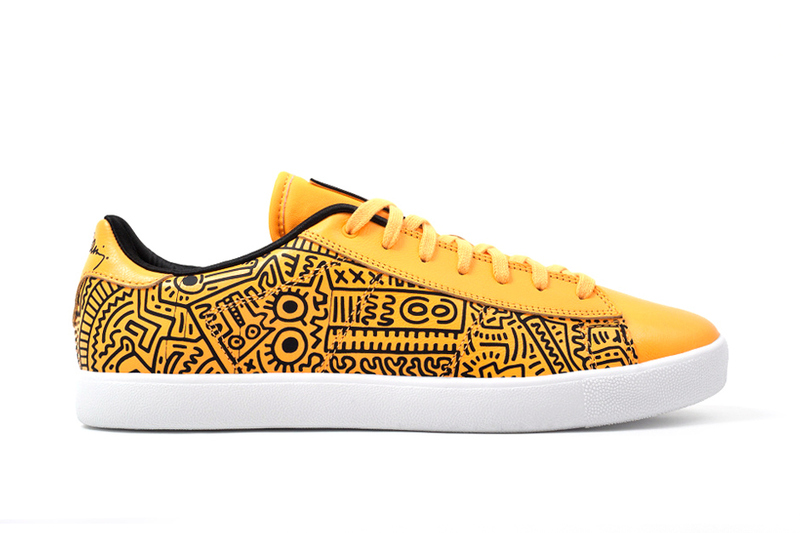 The collection has been tied together with artwork inspired by Haring's 1983 Matrix mural. 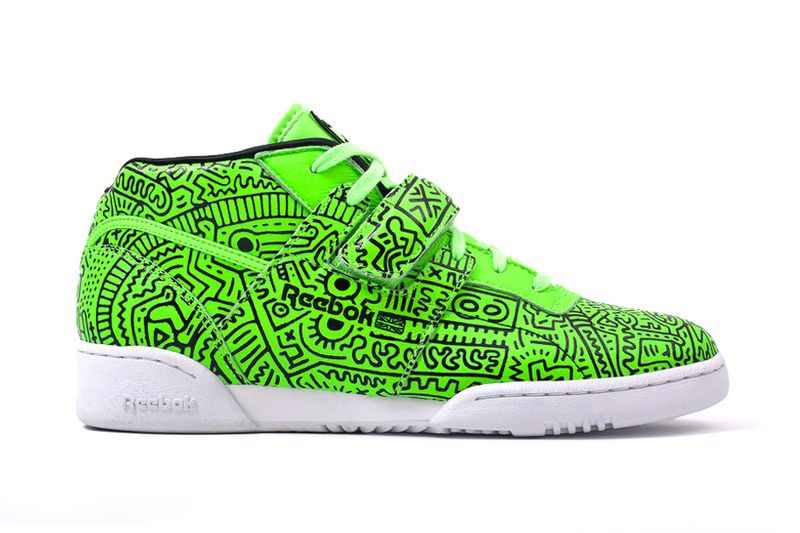 Expect the collection to drop at select retailers on March 1.